A fresh and feminine collection of floral inspired body pampering products. 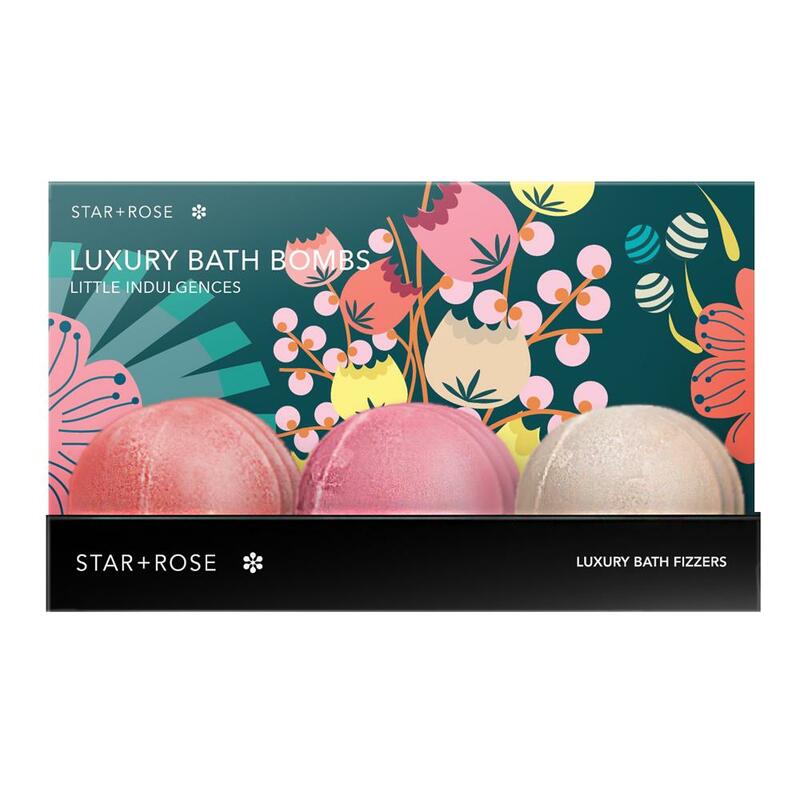 Our luxurious bath bombs are delightfully fragrance and designed to relax and revive the body. Sold in a PDQ of 12.